They may be just starting out, but they're not too young to enjoy tech toys. 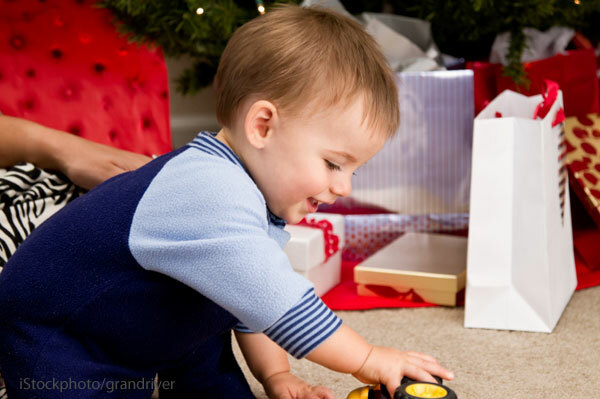 Here are our favorites tech gifts for babies and toddlers this holiday season. 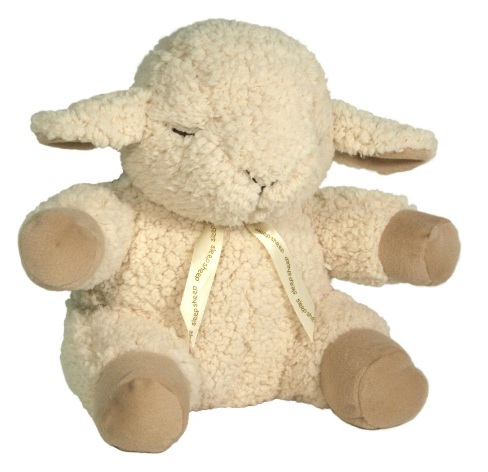 A perfect blend of plush, cuddly, and soothing, the Cloud b Soothing Sounds line of animals has four sounds that play to comfort your baby and the plush animal automatically turns off after 23 minutes. A velcro strap is included so you can attach the animal to a side of a crib, and the sound box can be removed if you want to use the animal as just a stuffed toy to sleep with, or the animal needs to be cleaned. Is it a bouncer? Is it a swing? Whatever you want to call it, the new mamaRoo from 4 Moms is what I'd call smart baby gear. It resembles a sleek baby-sized papasan seat perched on an axis, but with a motorized base that controls the movement, as well as emits sleepy nature-inspired sounds. 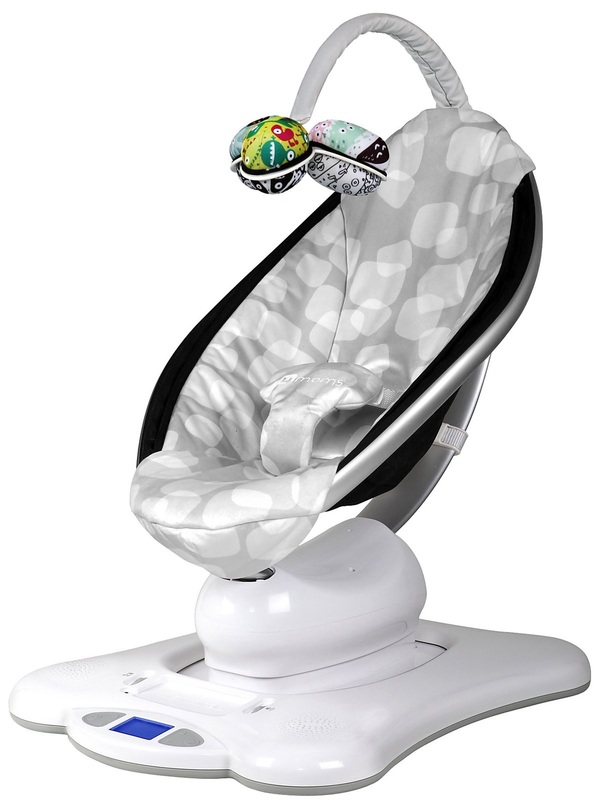 The mamaRoo also features an output to connect to an mp3 player or ipod, perfect for those baby playlists. 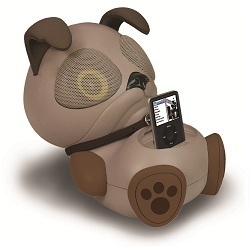 Electric Friends docking stations for your iPod and iPhone are not only adorable, but produce really great sound! We tested out Sing Sing the Panda by playing everything from Mozart to The Muppets soundtrack. Also available as Chew Chew the Dog, Kwack, Kwack the Duck, Ki Ki the Cat and more. 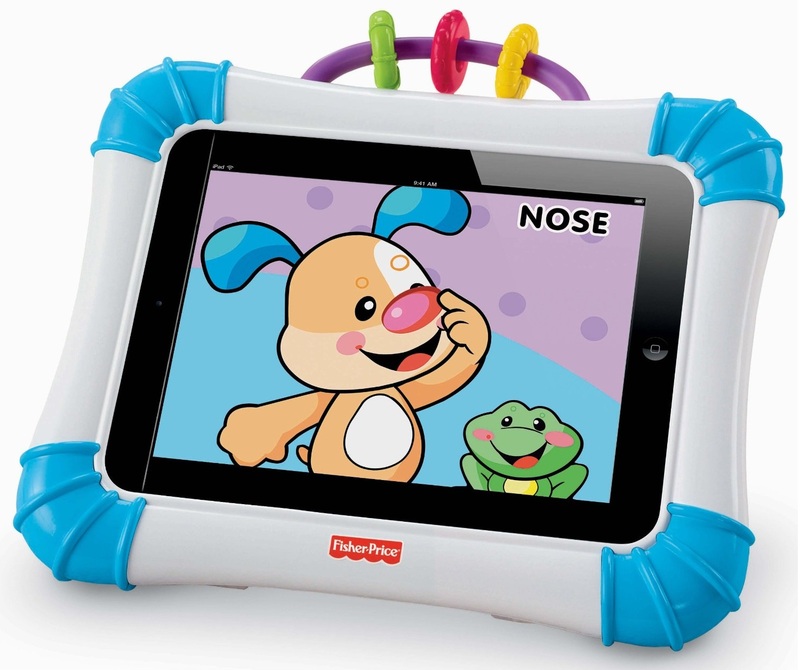 Your baby goes high-tech with the Fisher Price iPad case and free age-appropriate learning apps. The protective case has a textured handle, rattle beads, and protects against sticky fingers and spilled sippy cups. 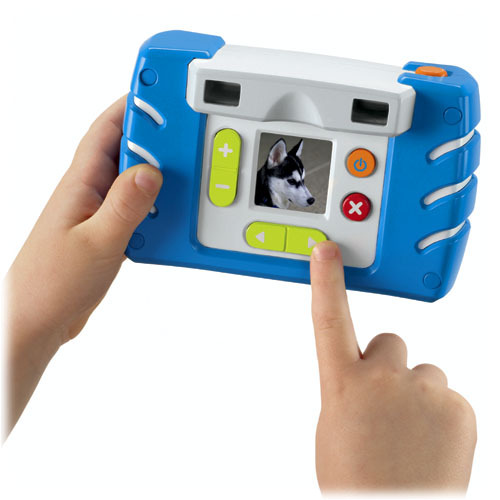 The Apptivity Case is recommended for children 6 months and up. 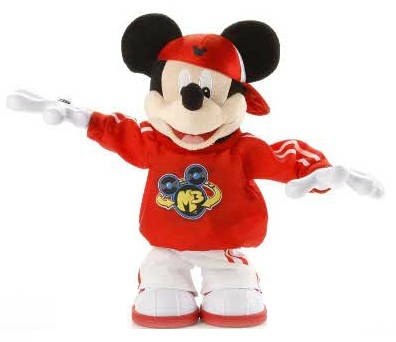 Mickey is set to bust a move again this holiday season in what could be another hit toy from Fisher-Price. Master Moves Mickey or M3 is back and strutting his stuff with everything from 360 degree spins, a one-handed hand stand and yes, he can even do the “sprinkler.” Fisher Price recommends this toy for children 2 years +. 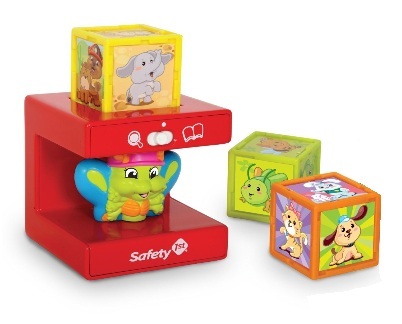 A talking electronic base and five learning blocks teach about animals and safety in a fun and interactive way. Placing a block into the base activates any one of the 30 phrases and animal sounds. Recommended for 12 months and up. The award-winning Kidz Gear Volume Limited Headphones for kids are now available in pink, orange, blue, green and purple. 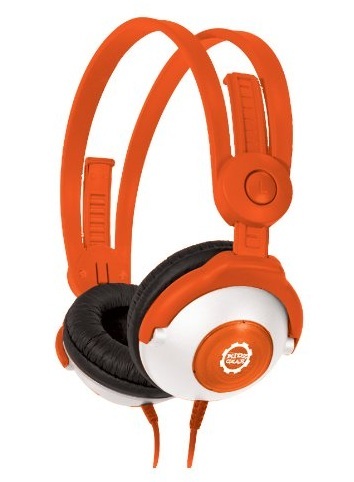 All Kidz Gear Headphones feature KidzControl™ Volume Limit Technology, making them safe headphones for children and great to take on the road or plane. Available in orange, pink, blue, green and purple. This early learning toy from LeapFrog helps teaches the alphabet, early vocabulary, motor skills and includes learning songs. Switch between three modes to learn sounds of spoken words, letter exploration and music to make learning entertaining. The Learning Bus is Learning Path enabled so parents can go online to see their child's progress as they use it. 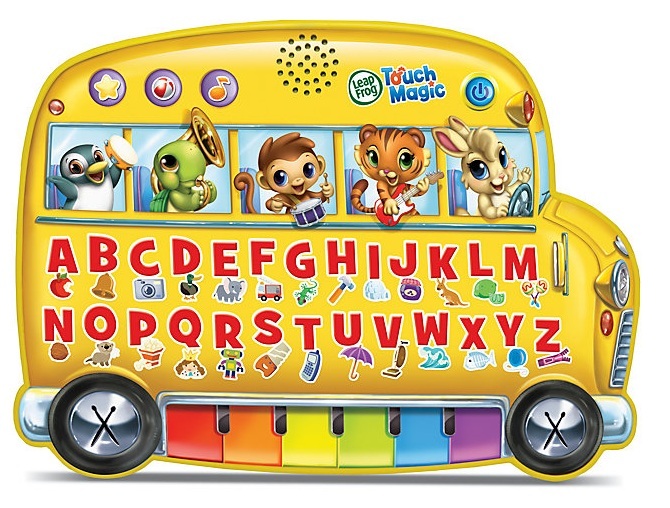 The Touch Magic Learning Bus is recommended for kids 2-4 years old. 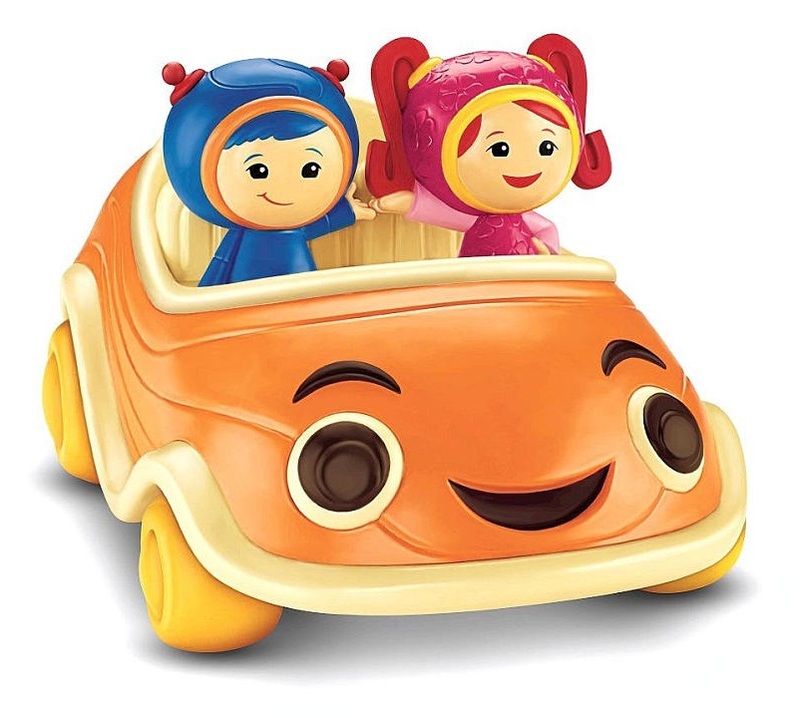 This motorized car Fisher Price features Milli and Geo and comes with remote control designed for kids 2+ has three buttons that are easy for toddlers to use and understand. When you press the forward button the UmiCar will count up as it moves, and will spin around and count backwards when you press the reverse button on the remote control. The center button will call the UmiCar and it will drive right toward you.